Whether you are looking for traditional or contemporary floral designs, Gullicks are here to guide you through the maze of beautiful fresh flowers and foliages, which are available all year round. Weddings are our speciality and on this important day we like to work closely with the Bride taking care of all the floral arrangements, from the marriage ceremony to the reception. 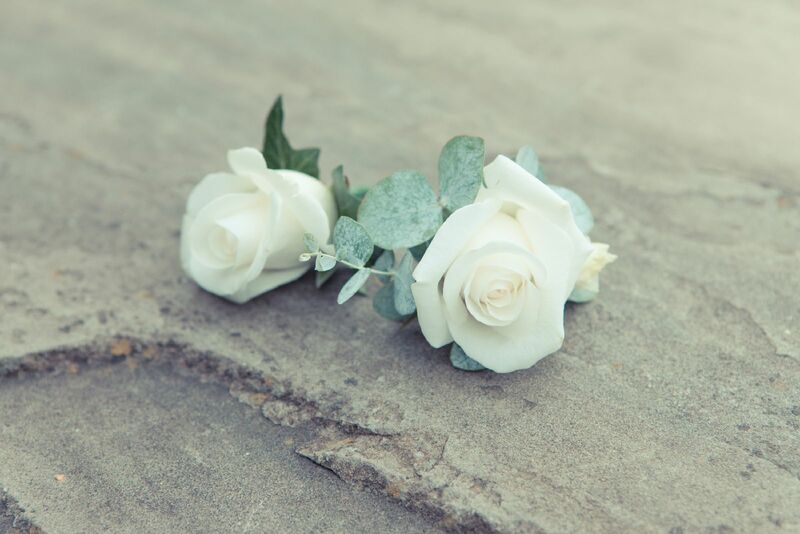 With our experience and attention to detail, we will design and create wedding flowers of your dreams, from the largest formal wedding to the smallest intimate occasion. Don’t underestimate the difference flowers can make, not just to the day itself, but also to your photographs. Get them right and they will be remembered by your family and friends forever. At our initial consultation we will discuss general floral requirements and get a brief idea of your style of wedding. We will offer ideas and advice and over the following weeks will create an original wedding style tailored to your every requirement. It is at this initial consultation that we will require a deposit, to secure the date for us to prepare your wedding flowers. This will be £100 or 10% of your estimated order, whichever is the greater and is non refundable in the event of a cancellation. This is our most important meeting. We will meet approximately six weeks prior to your wedding day. At this stage we will finalise all the details. This will include flowers and colours, total number of buttonholes and corsages, delivery times and addresses. Final payment will be required, and all your flowers will be ordered. We are here to take the worry away for you, all your reception and church flowers will be delivered and set up to your requirements. 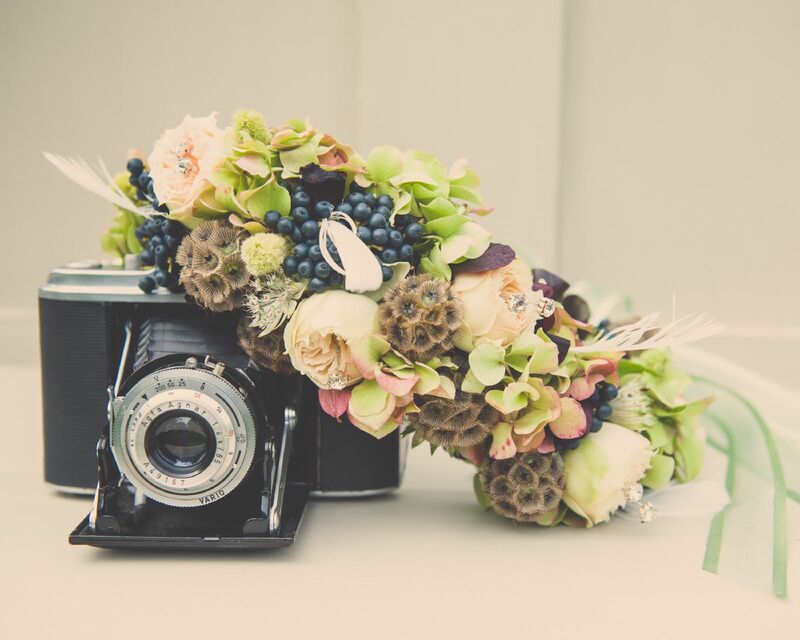 Your bridal flowers will be delivered to the requested address and we will show you how to hold them to get the best from them in your photographs. Even flowers have a good side! A refundable deposit of £60 or 50% of the end bill (whichever is greatest) will be held until the safe return of the items in their original condition. Any damage or breakages must be paid for.